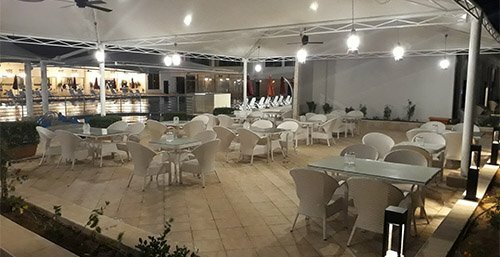 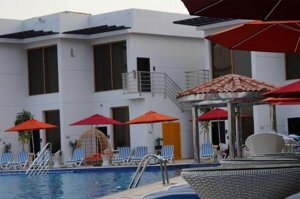 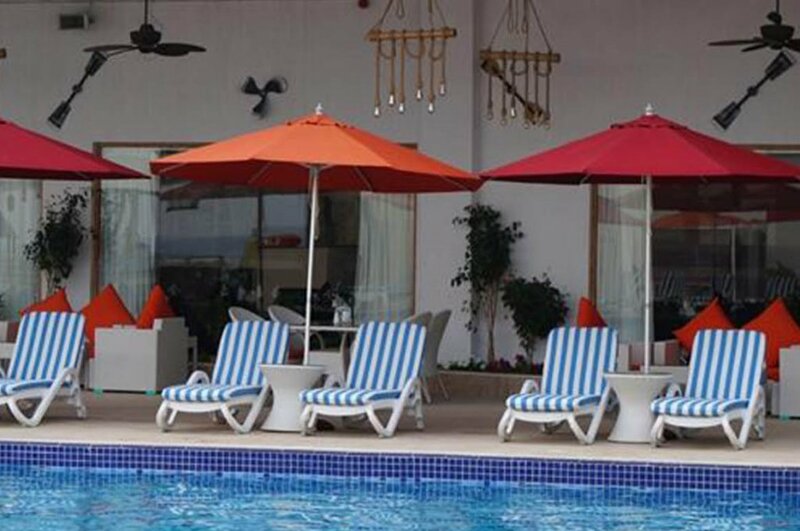 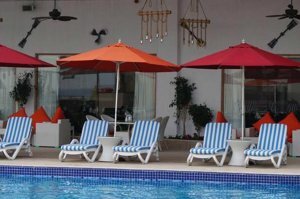 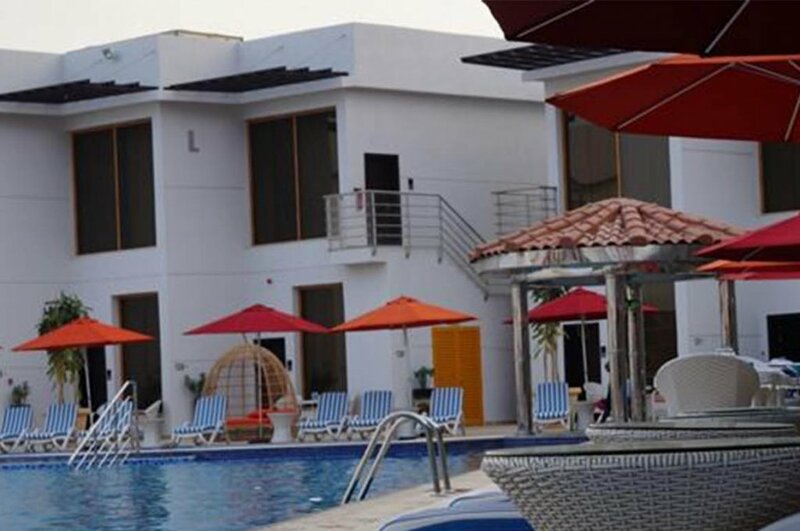 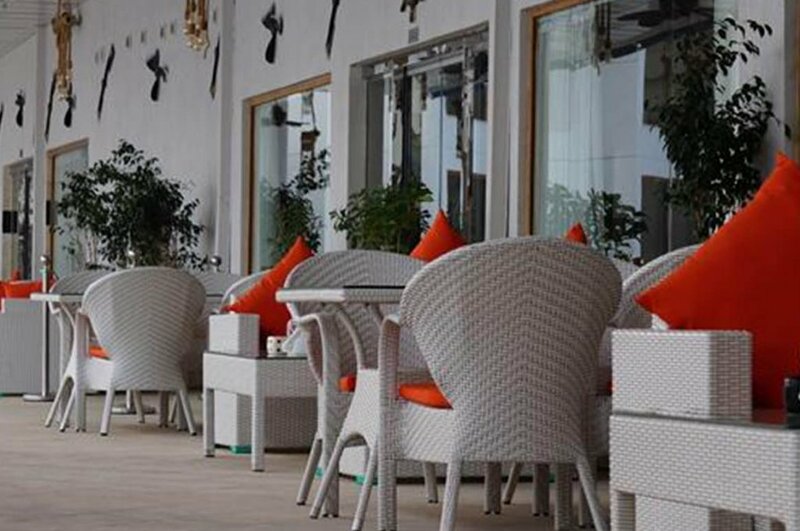 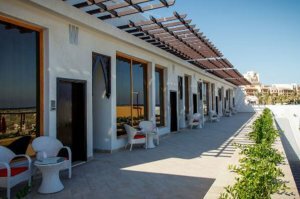 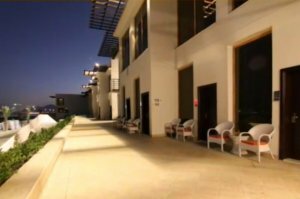 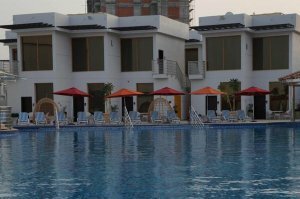 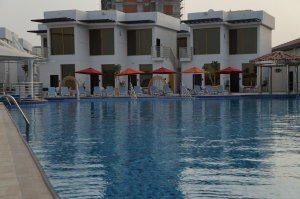 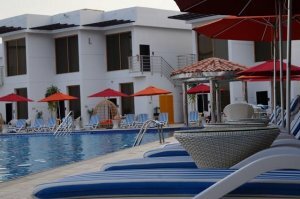 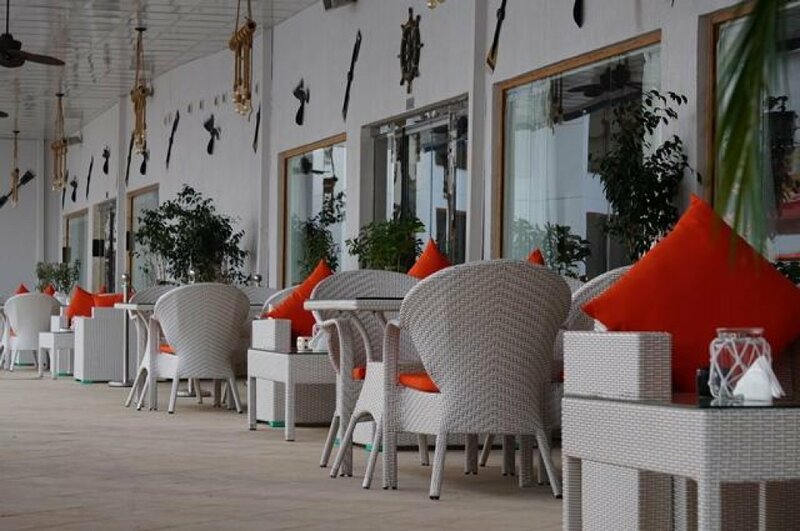 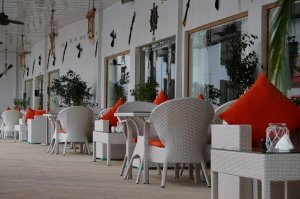 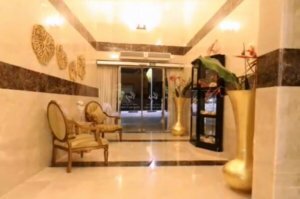 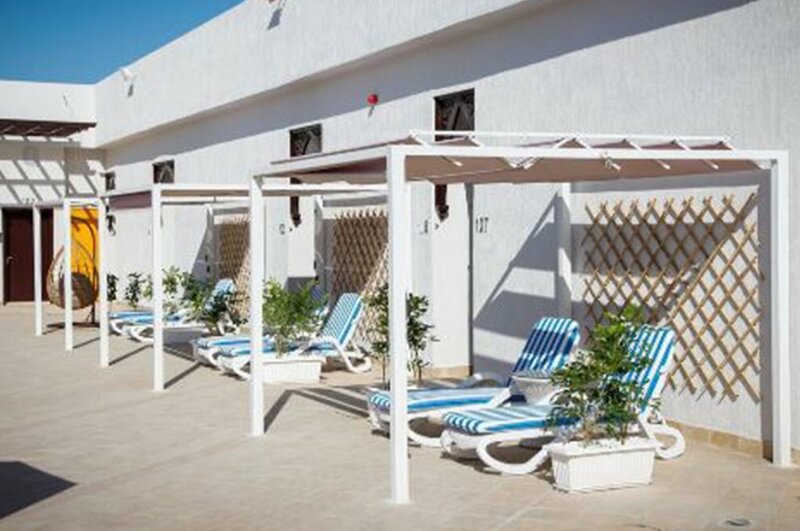 Mirage Bab Al Bahr is set on the beachfront in Al Aqah. 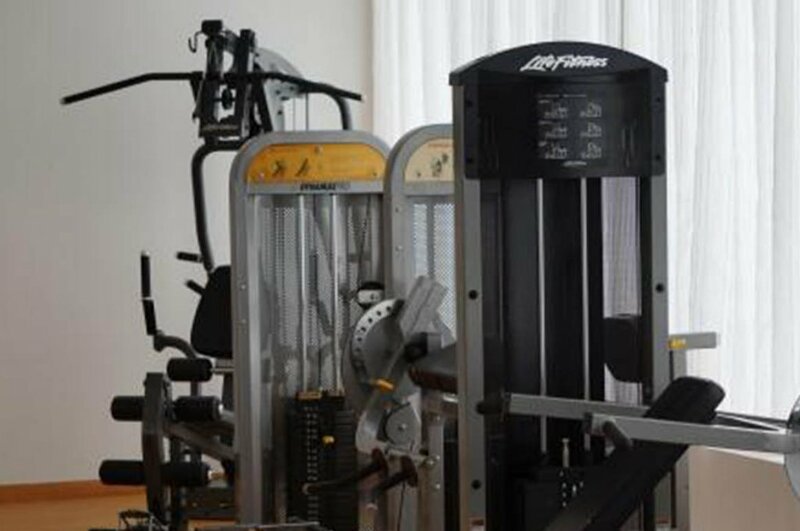 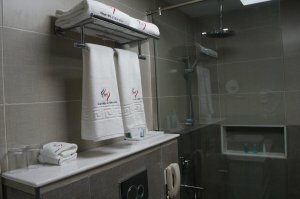 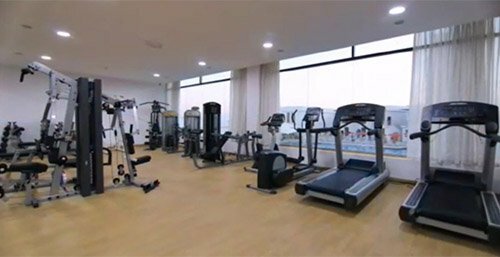 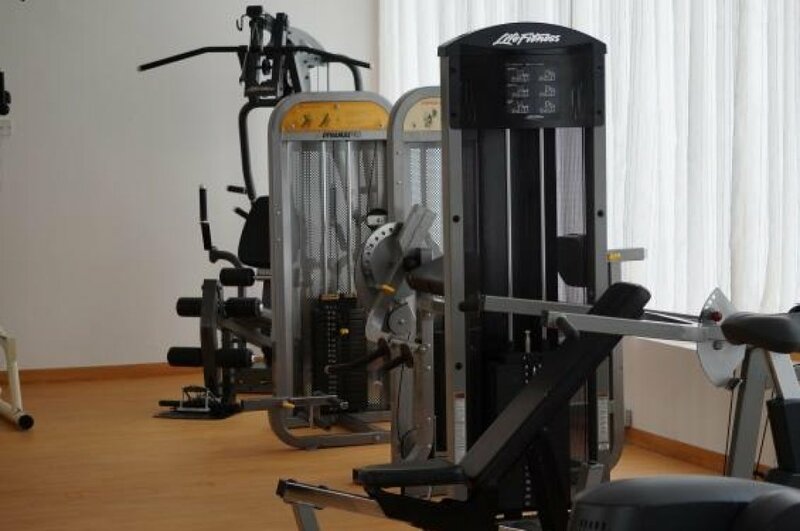 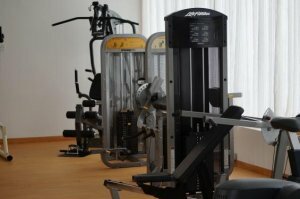 A fitness room is available for guests. 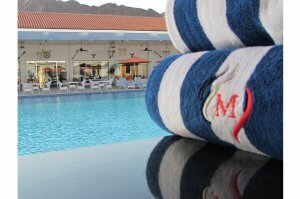 The property provides mountain views, an outdoor pool, and free WiFi is available. 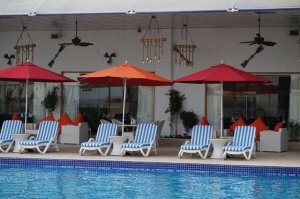 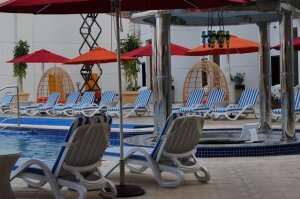 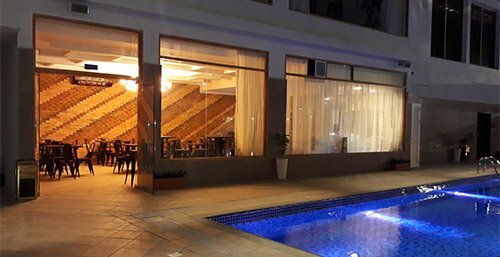 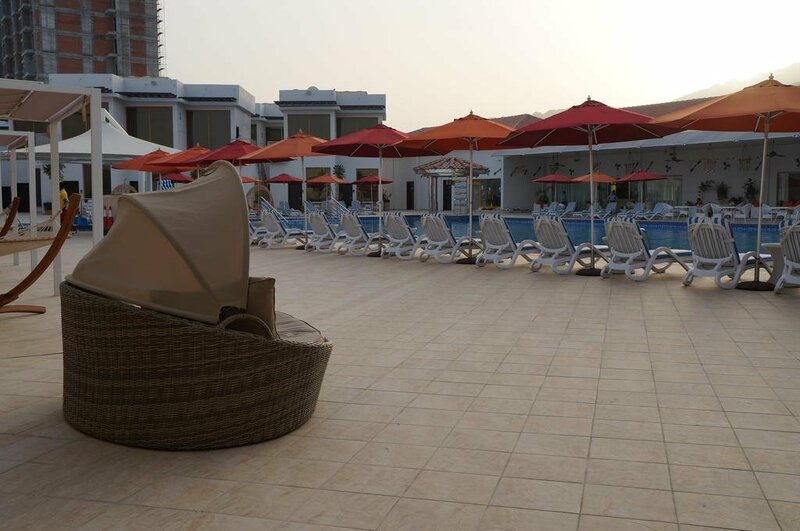 At the hotel, all rooms are fitted with a patio. 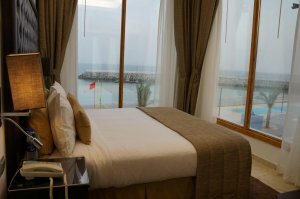 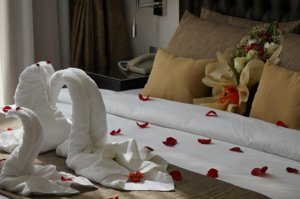 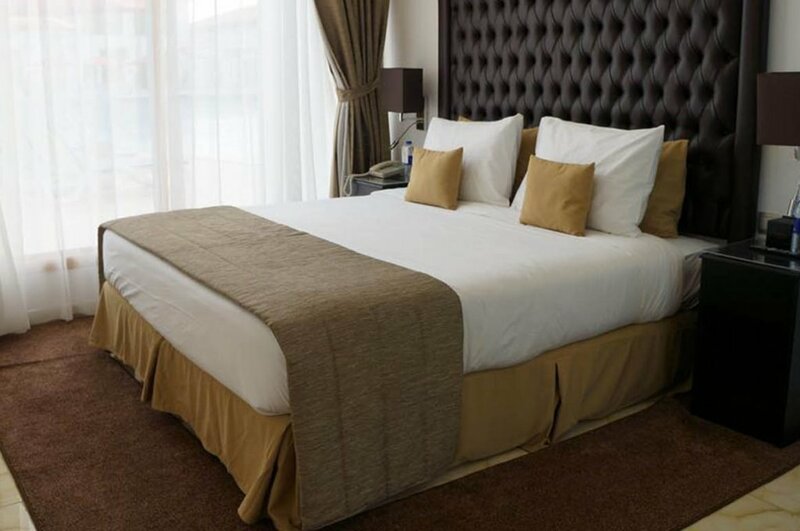 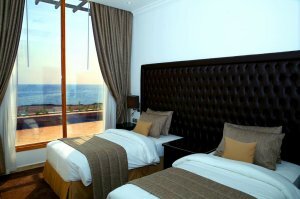 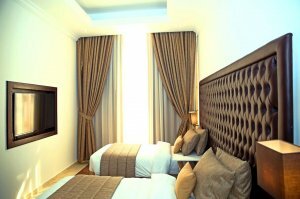 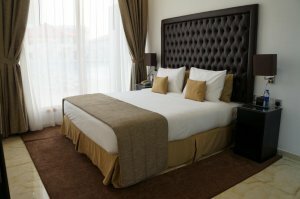 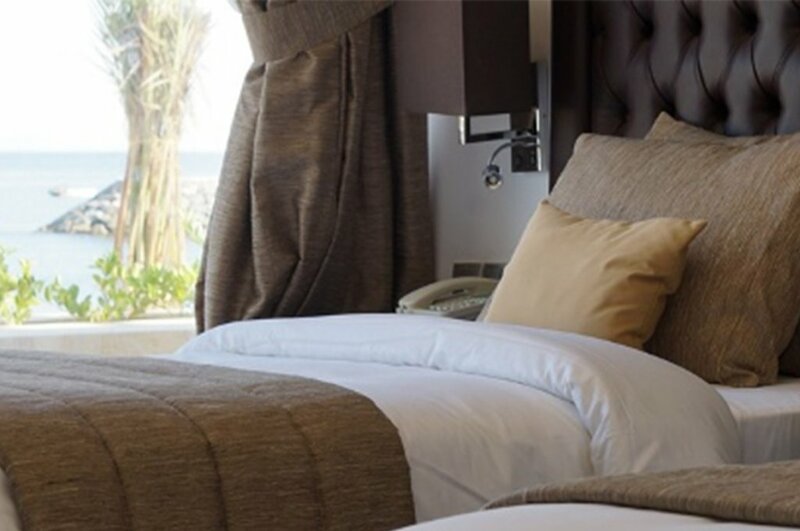 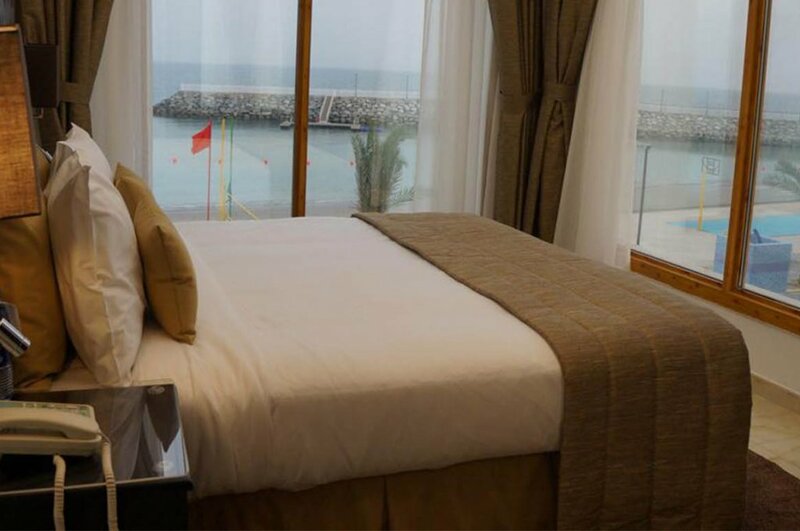 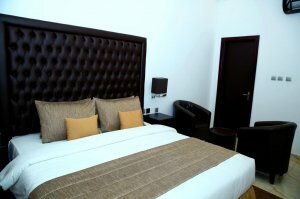 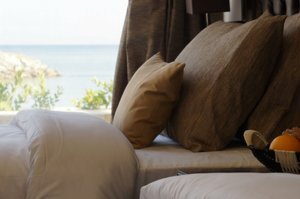 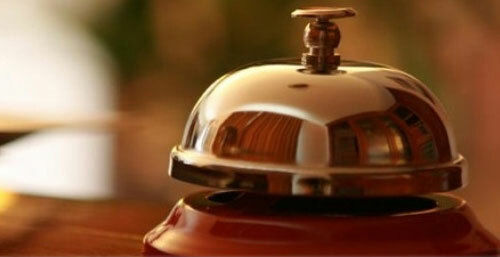 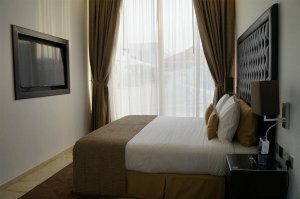 Each room comes with a flat-screen TV, and selected rooms here will provide you with a sea view. 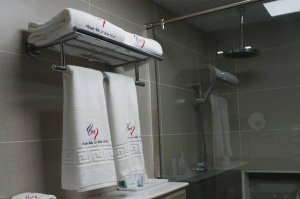 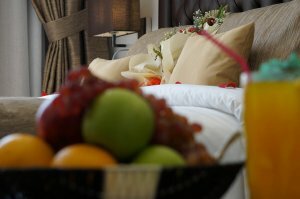 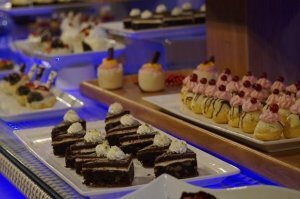 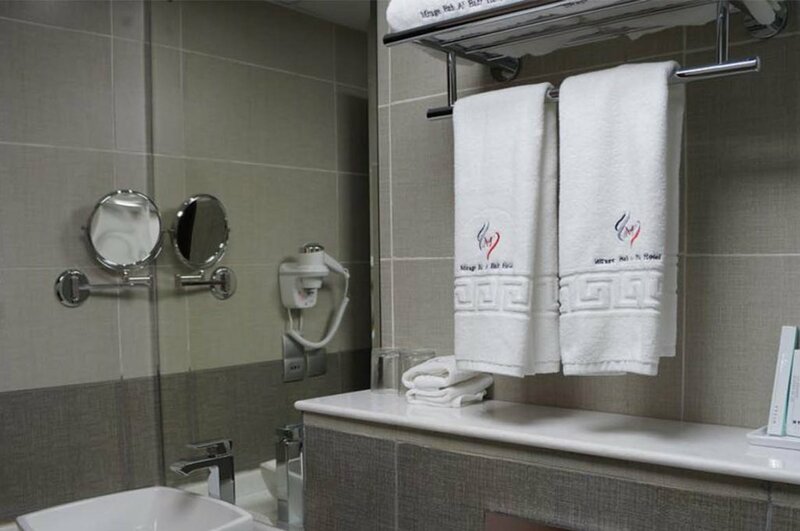 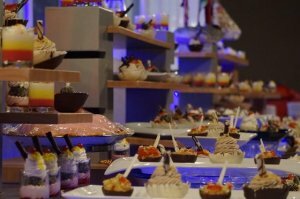 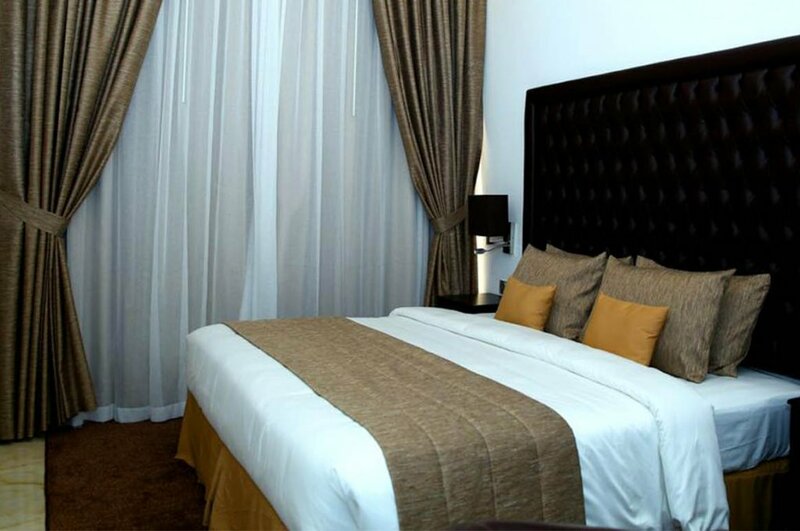 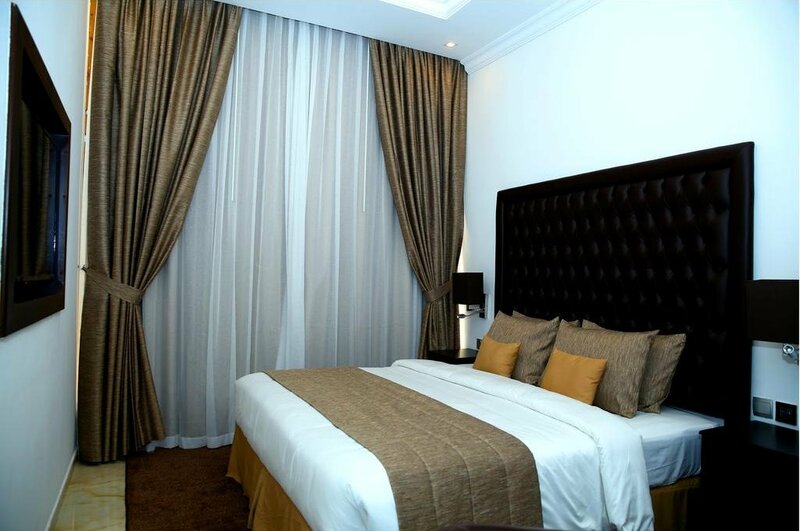 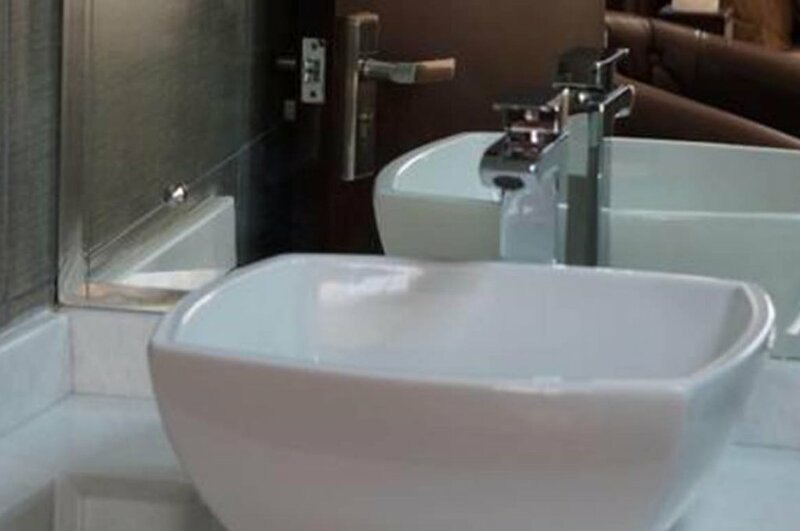 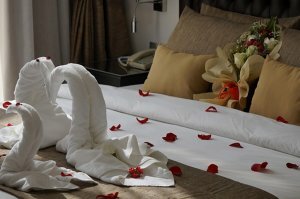 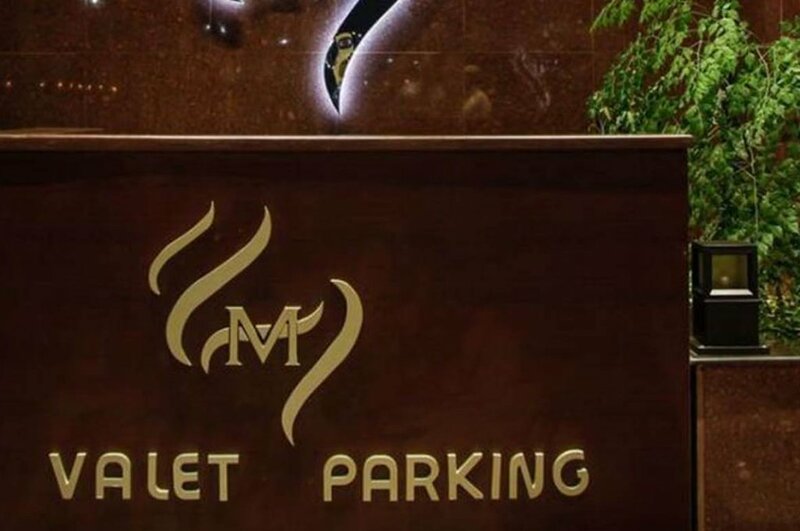 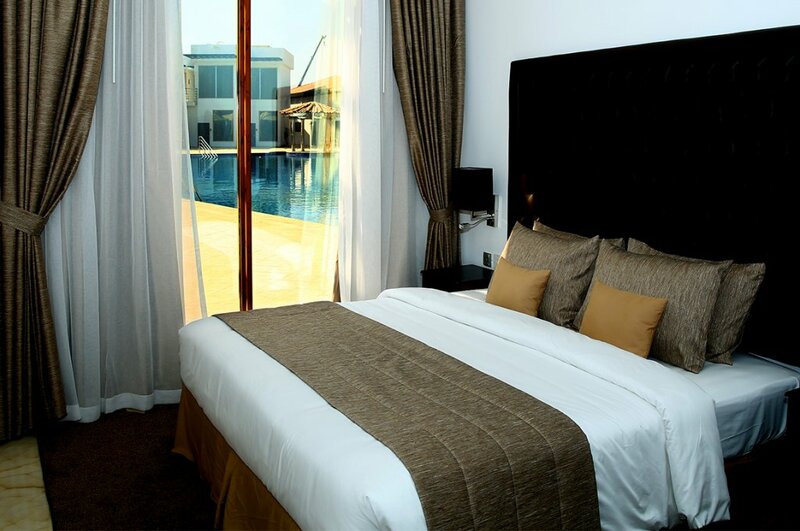 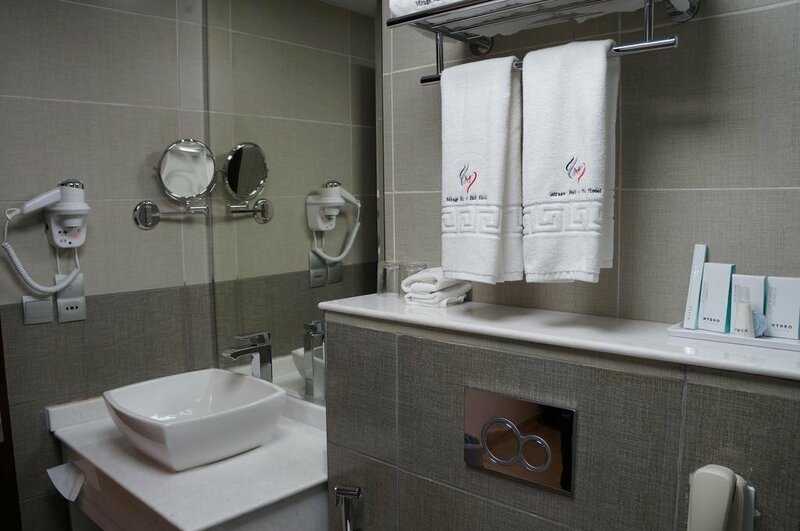 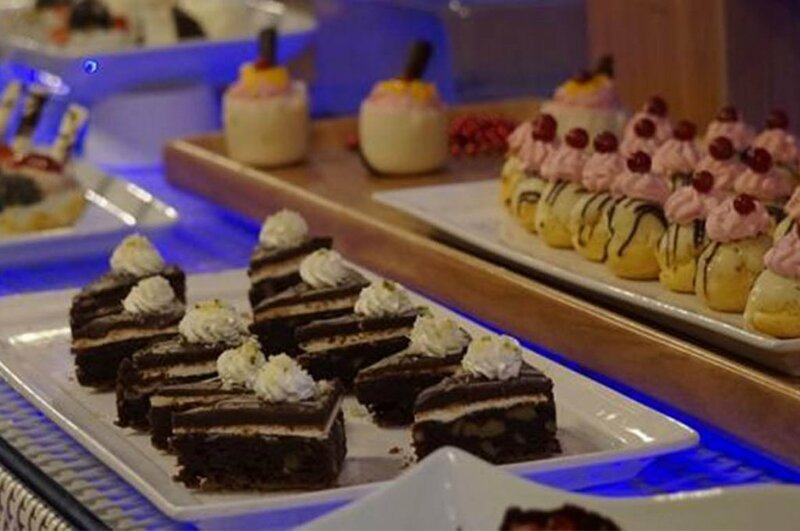 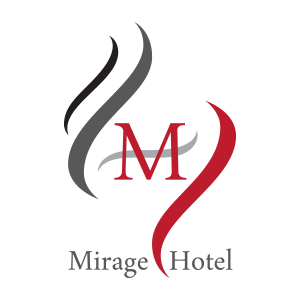 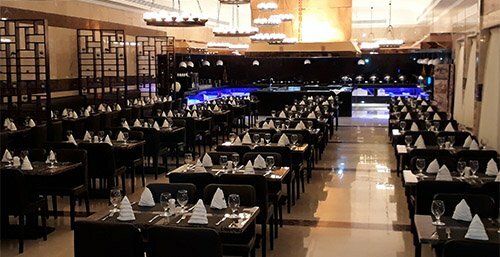 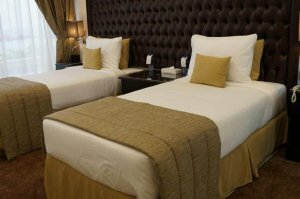 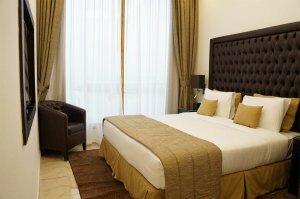 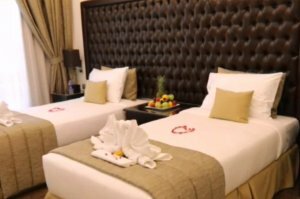 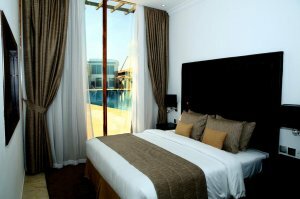 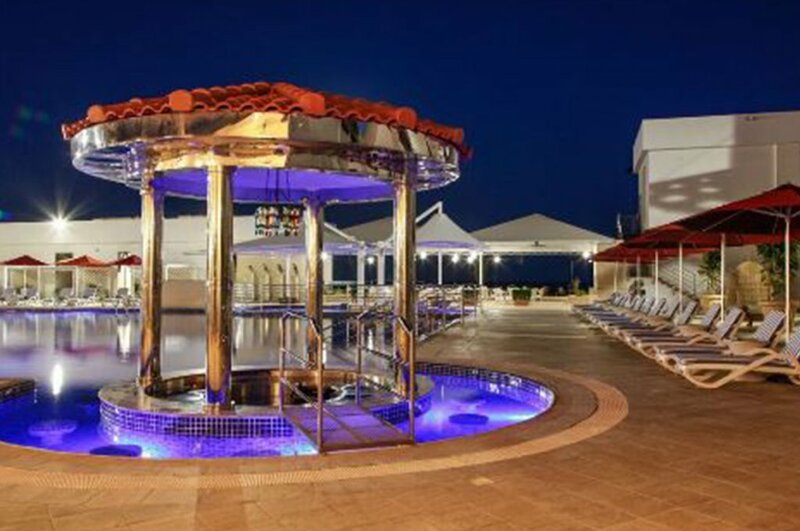 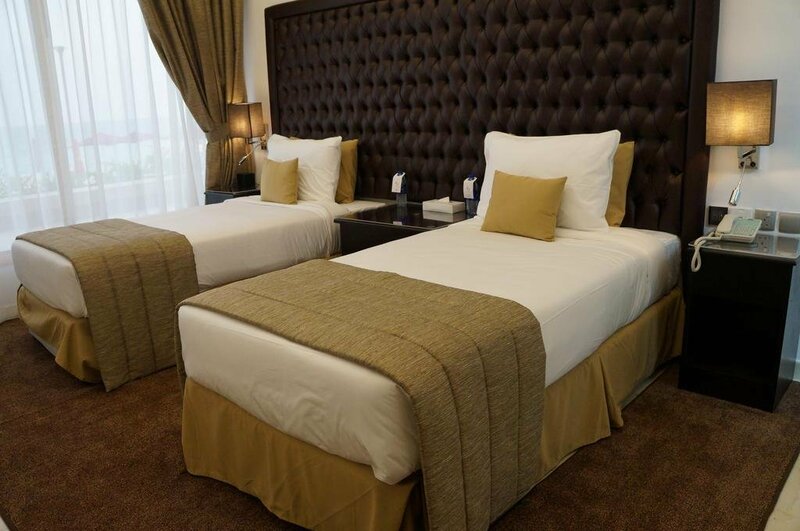 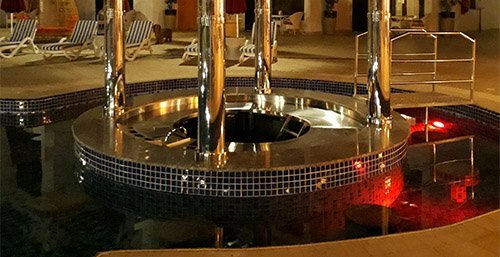 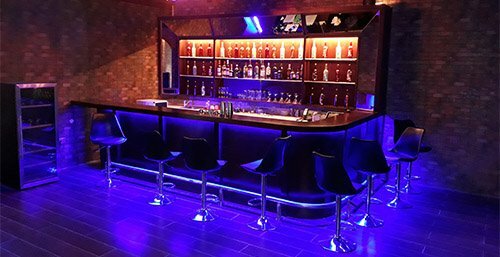 At Mirage Bab Al Bahr, every room has air conditioning and a private bathroom. 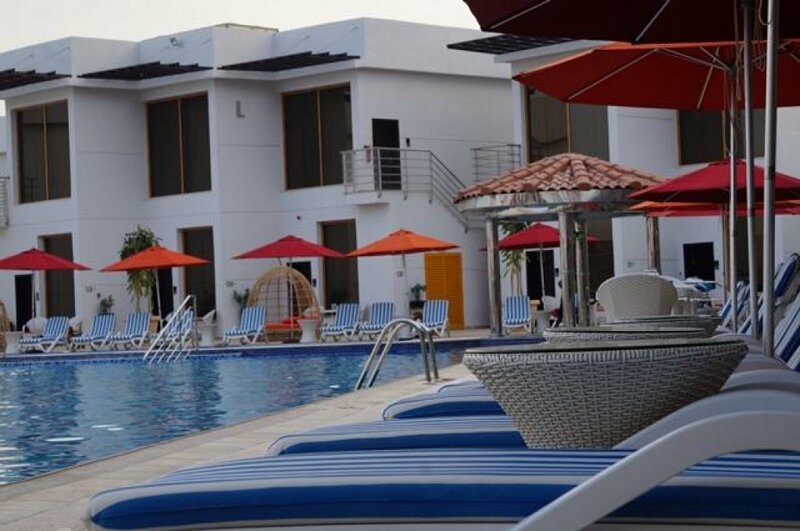 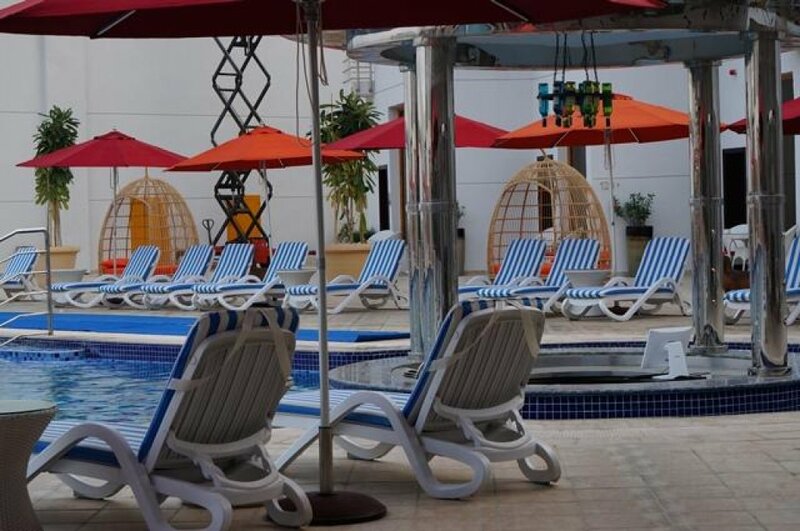 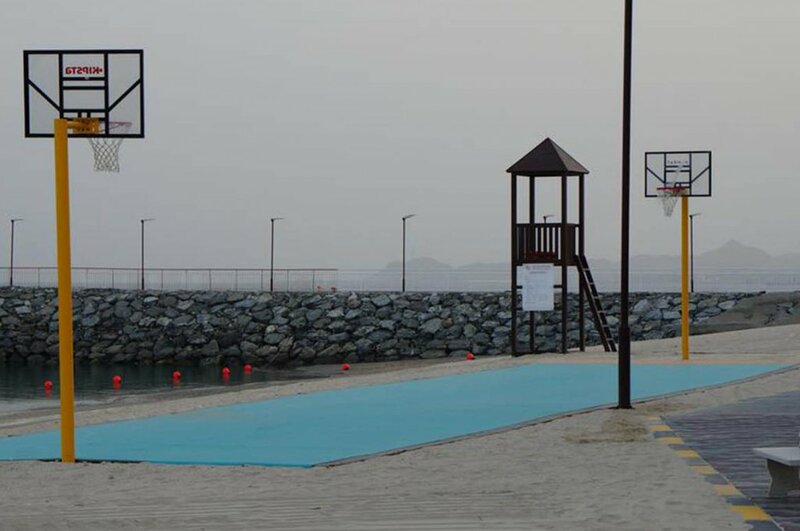 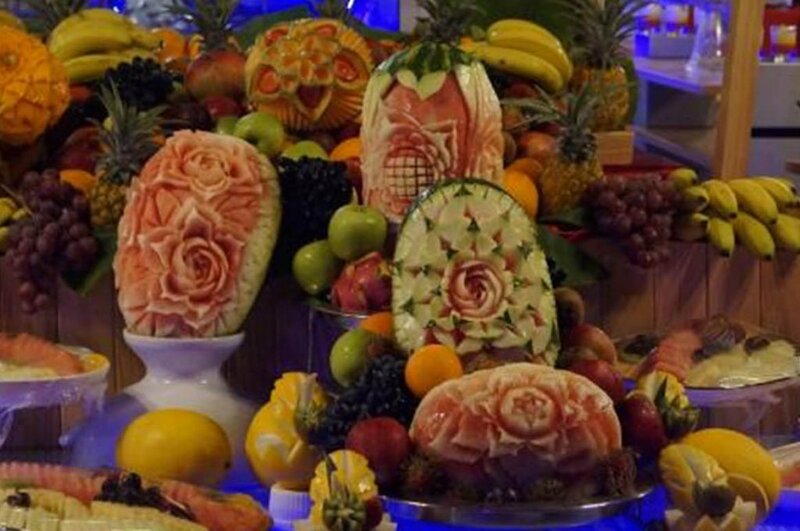 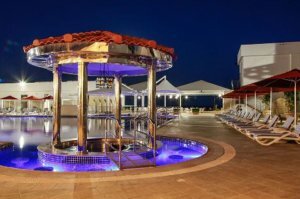 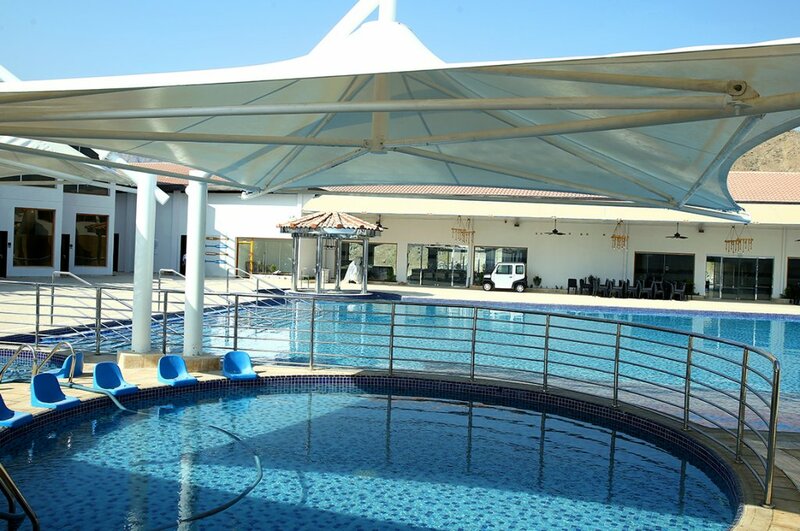 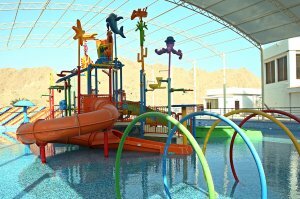 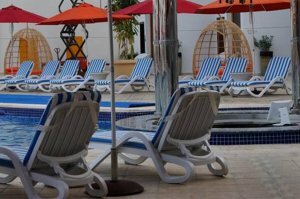 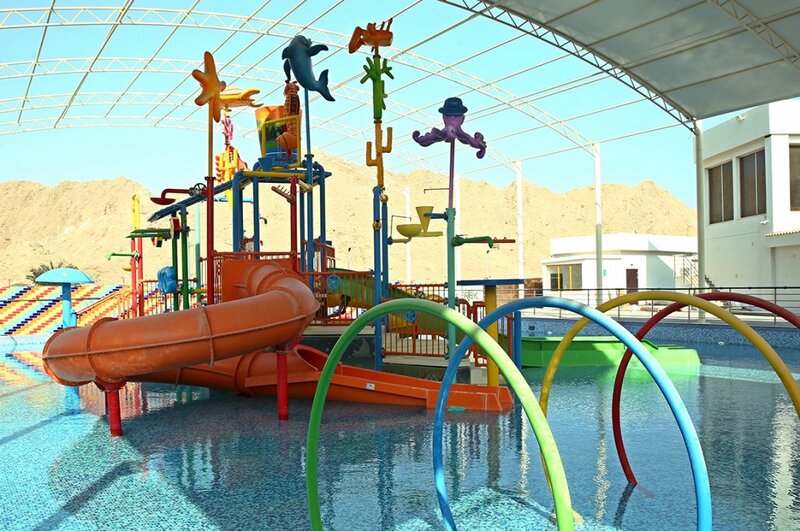 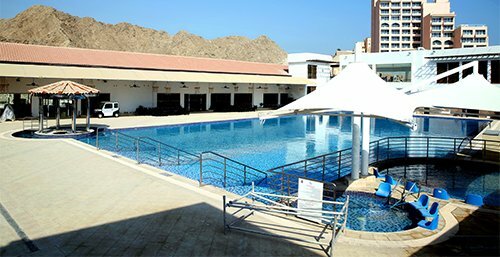 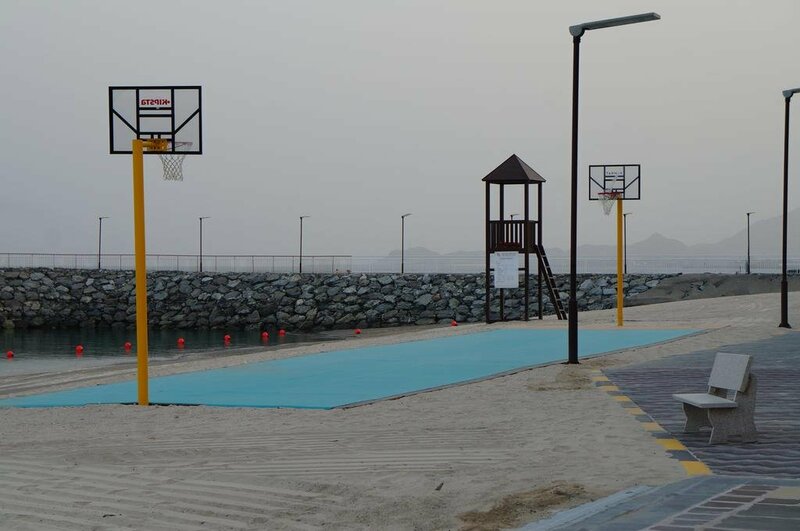 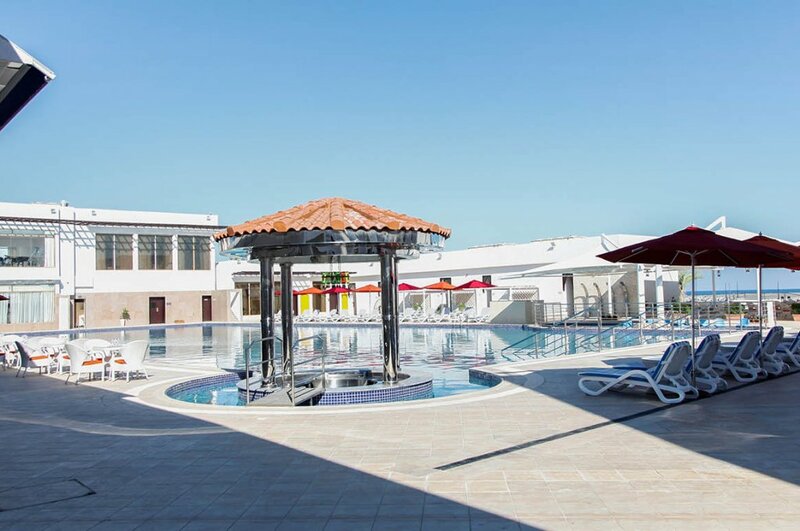 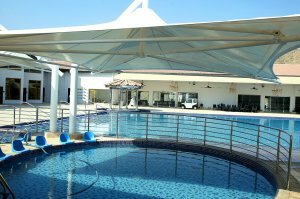 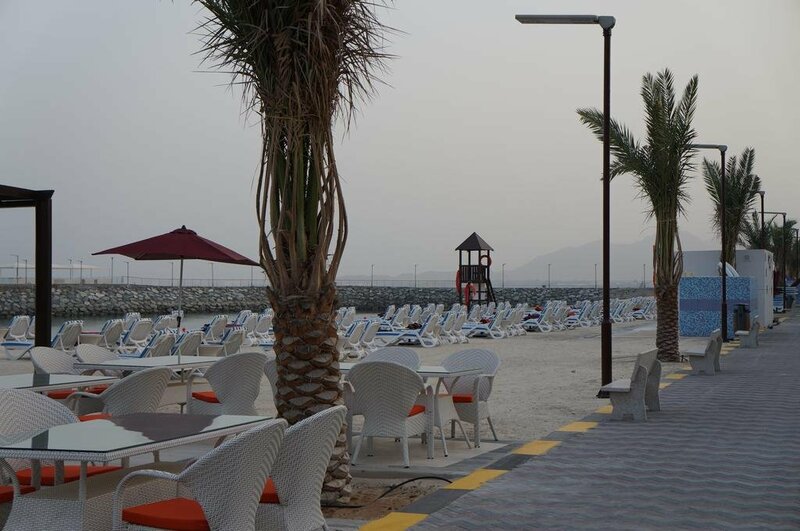 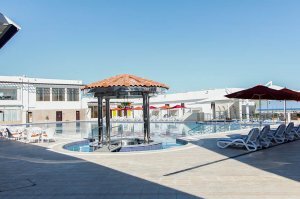 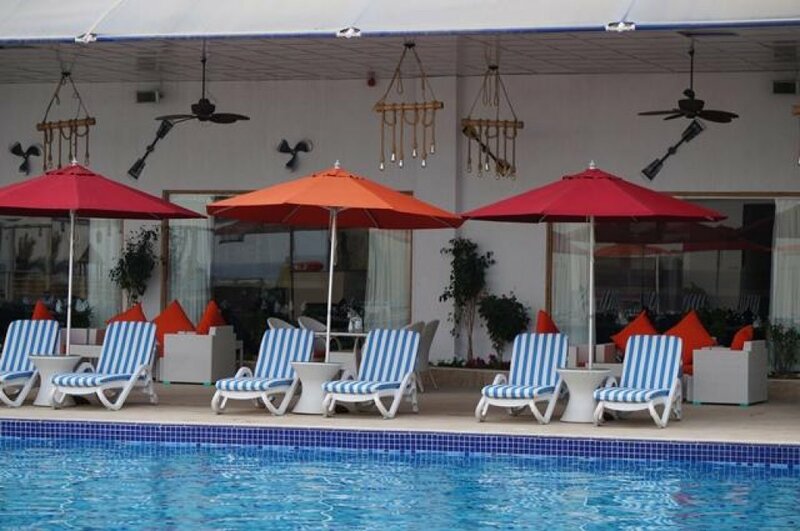 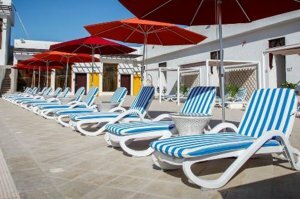 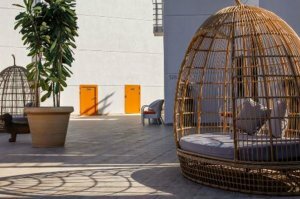 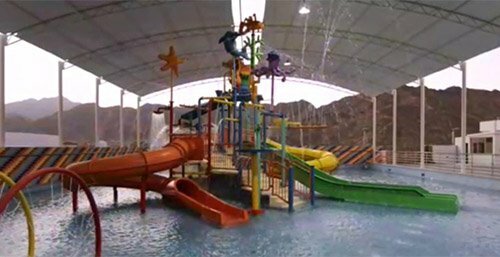 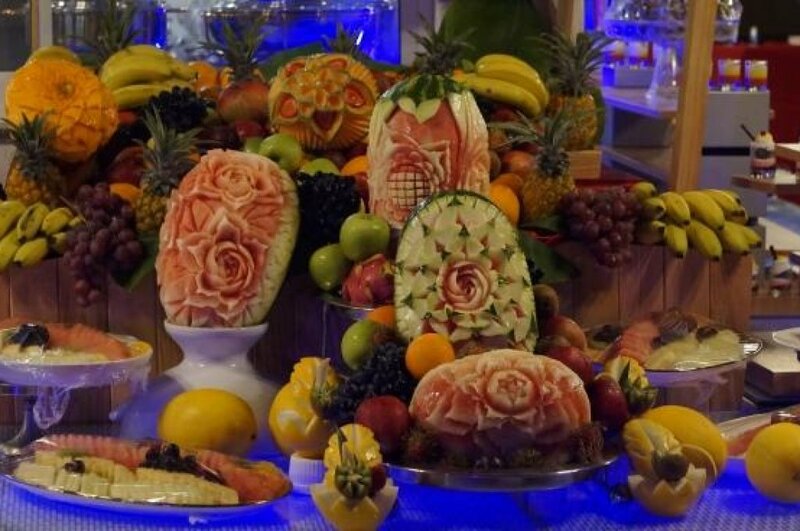 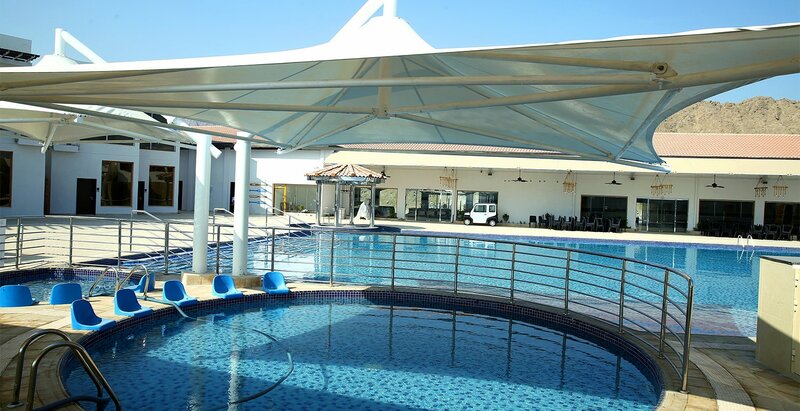 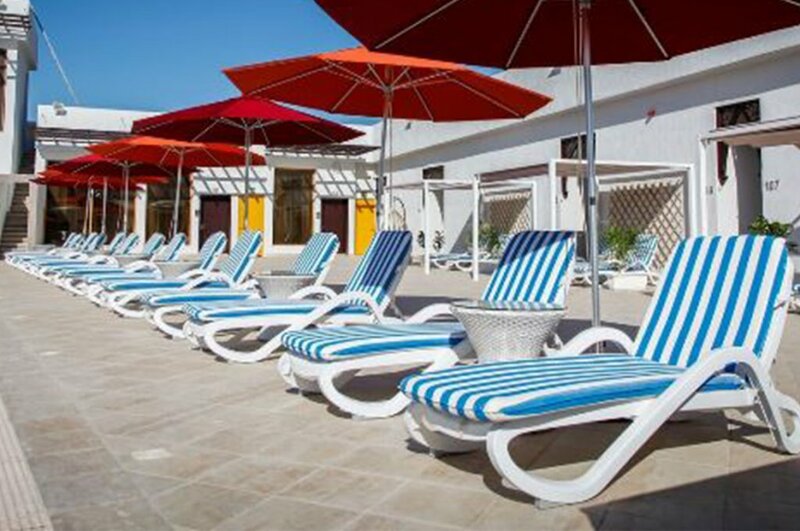 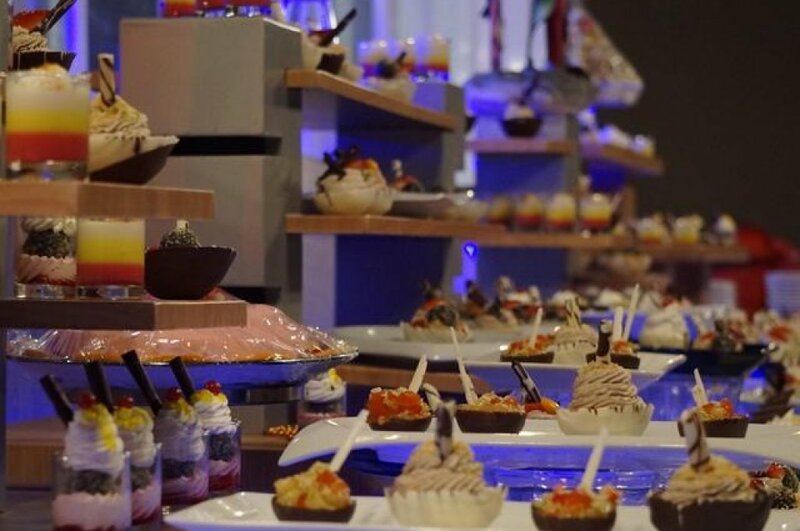 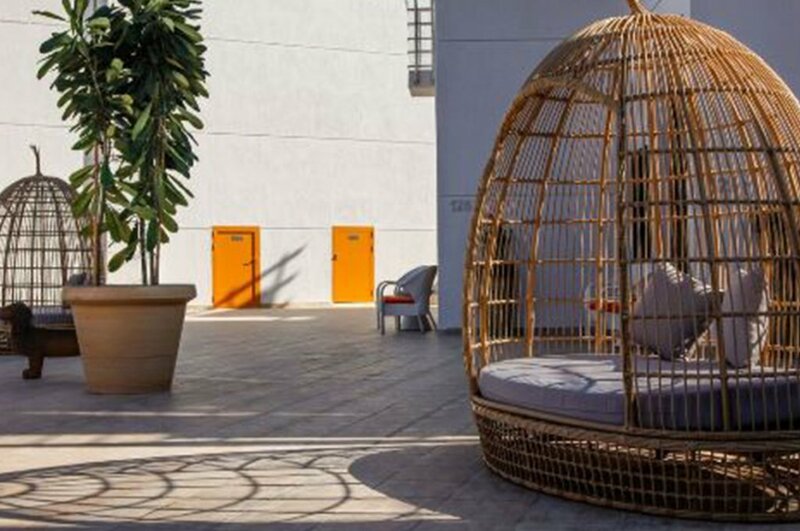 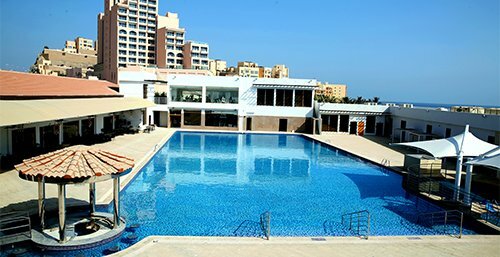 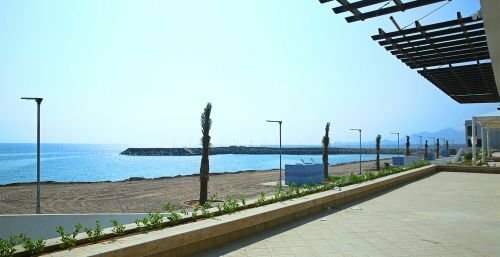 Mirage Bab Al Bahr offers a children's playground. 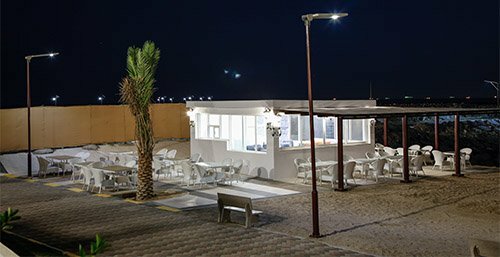 A business centre, newspapers and a fax machine and photocopier are available on site. 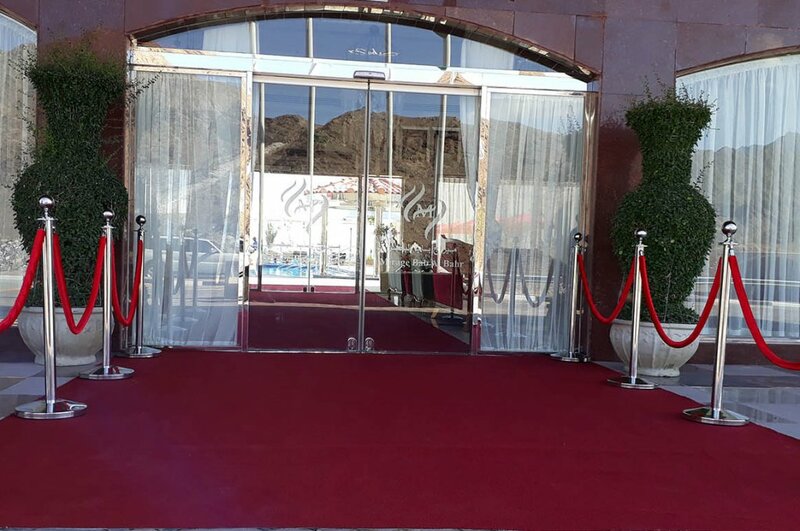 Staff speak Arabic, English, French and Hindi at the reception. 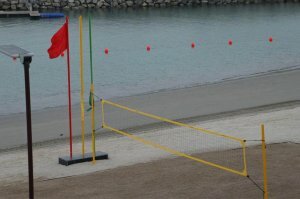 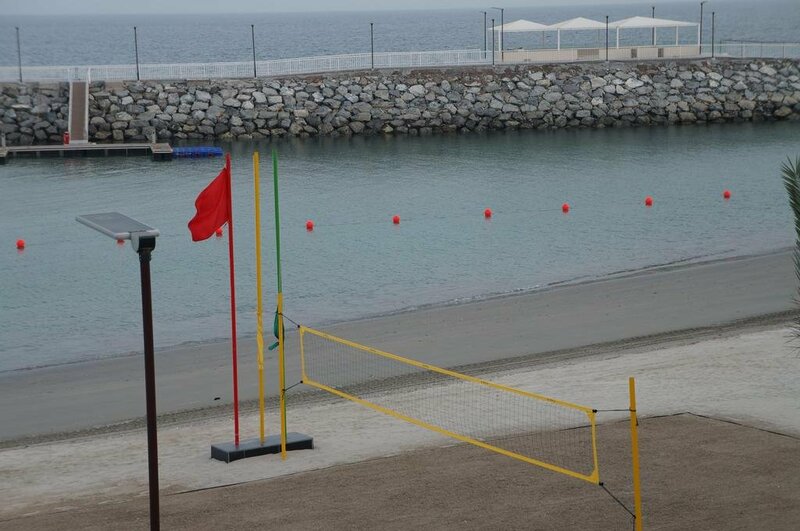 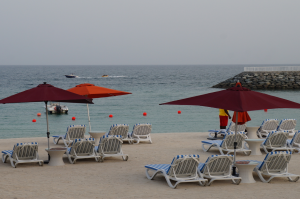 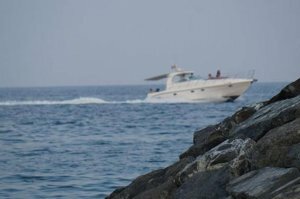 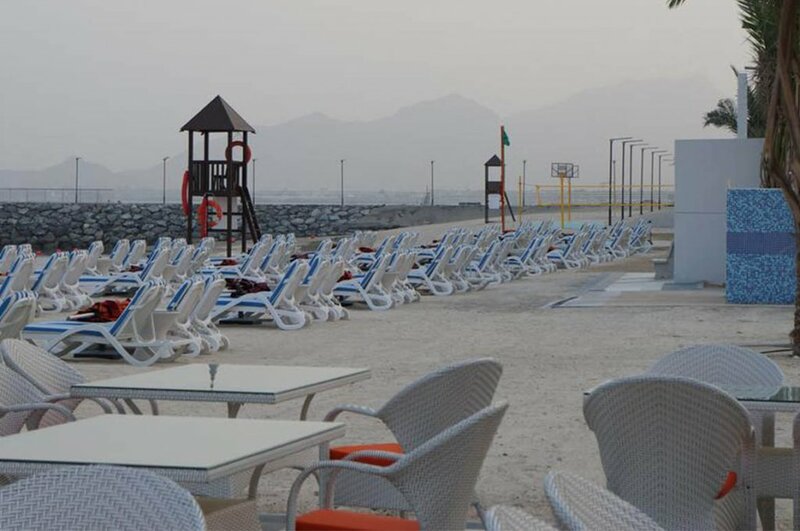 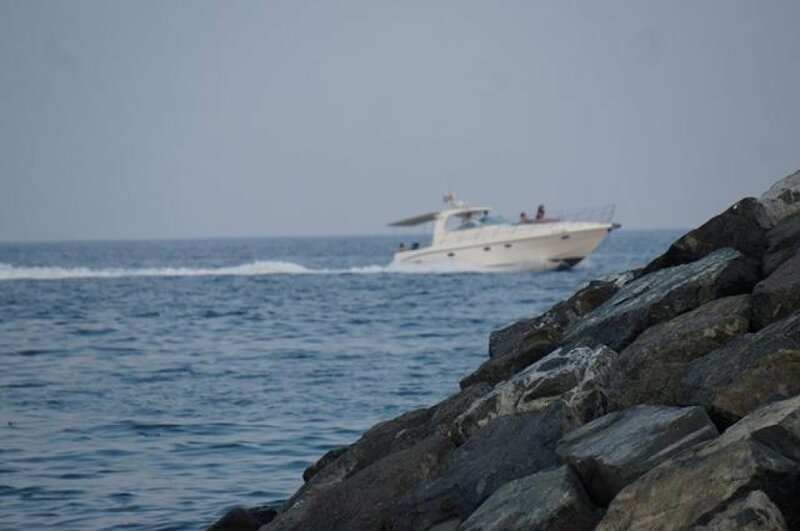 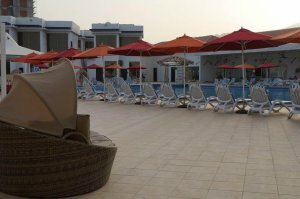 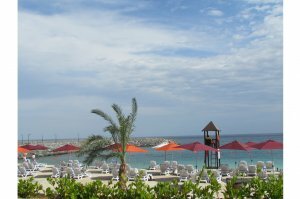 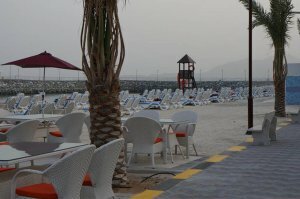 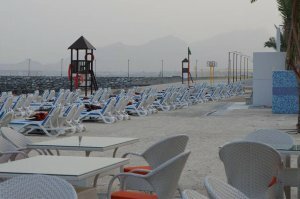 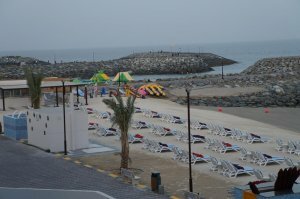 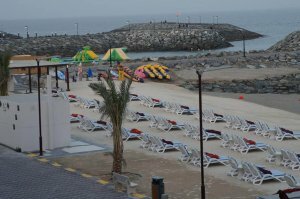 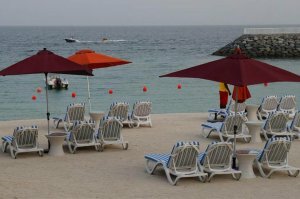 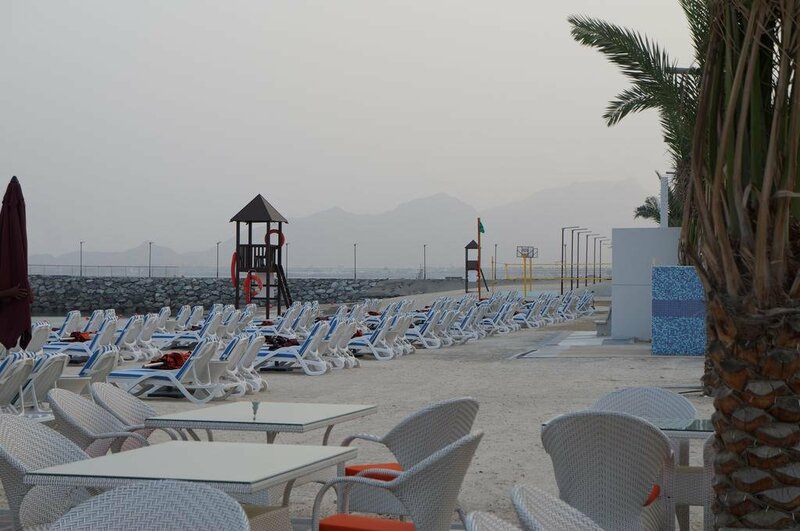 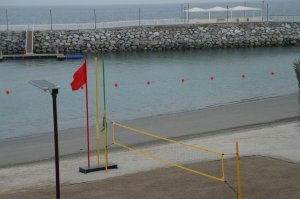 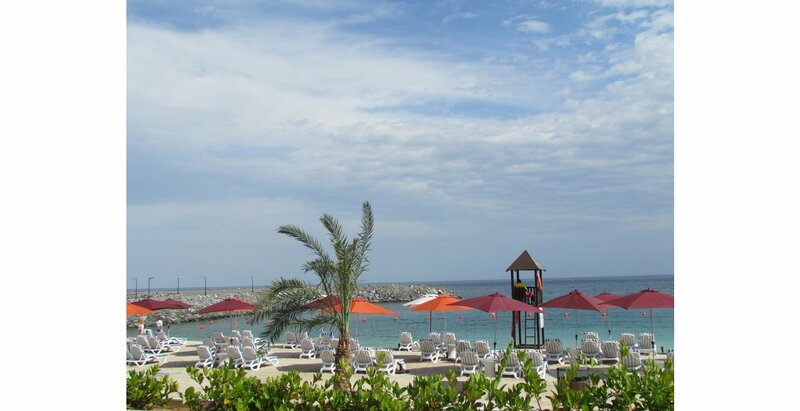 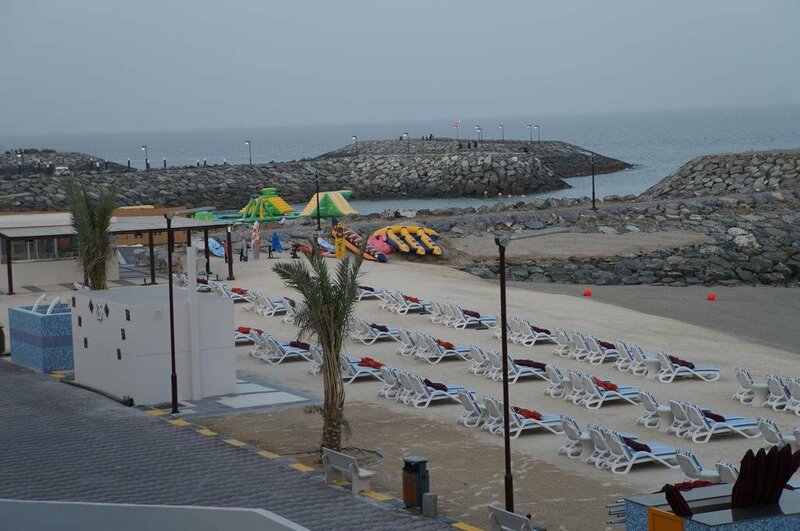 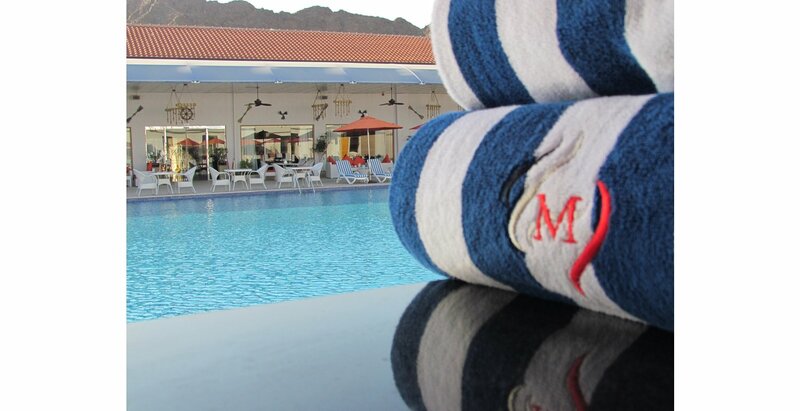 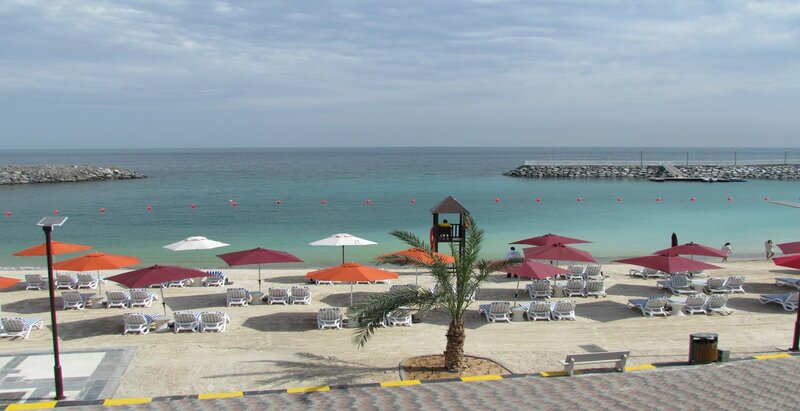 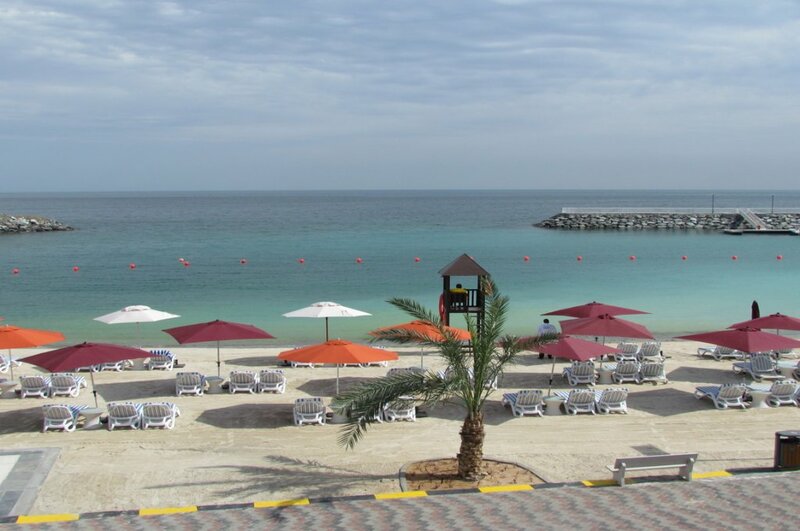 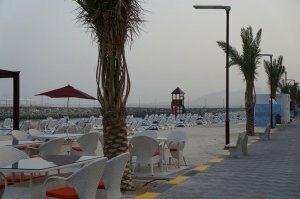 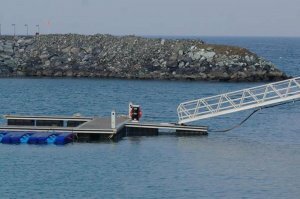 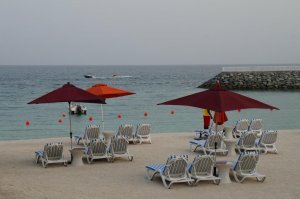 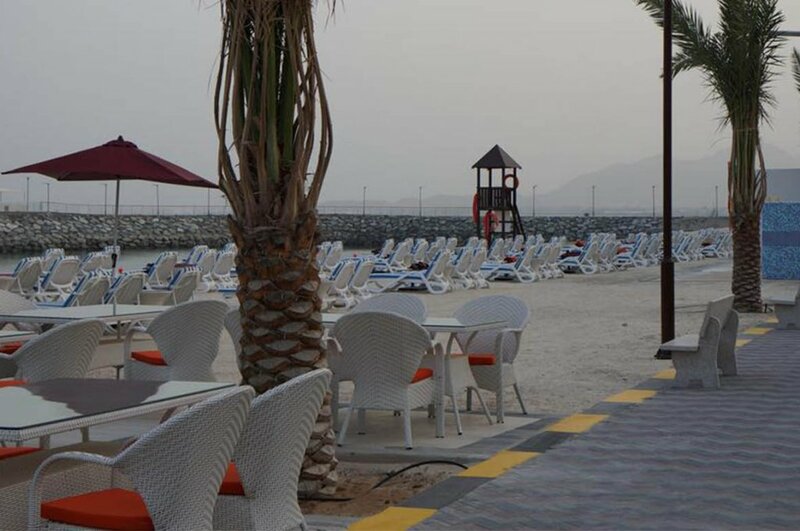 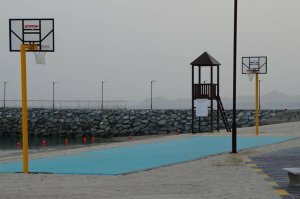 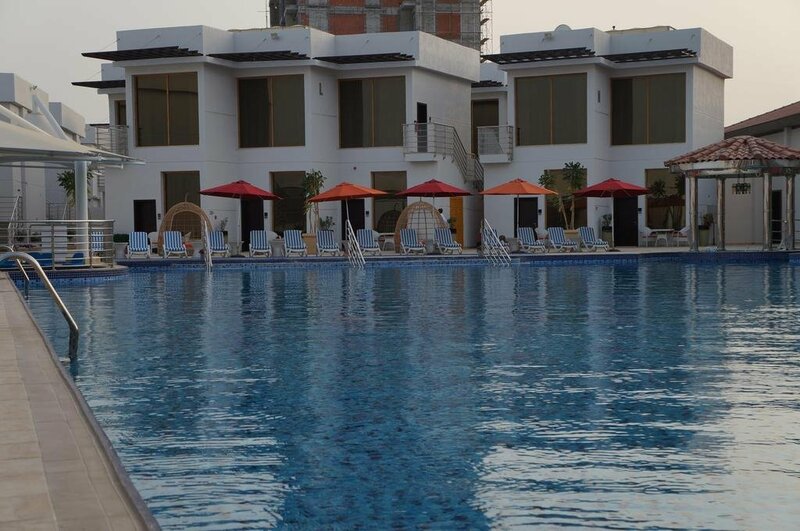 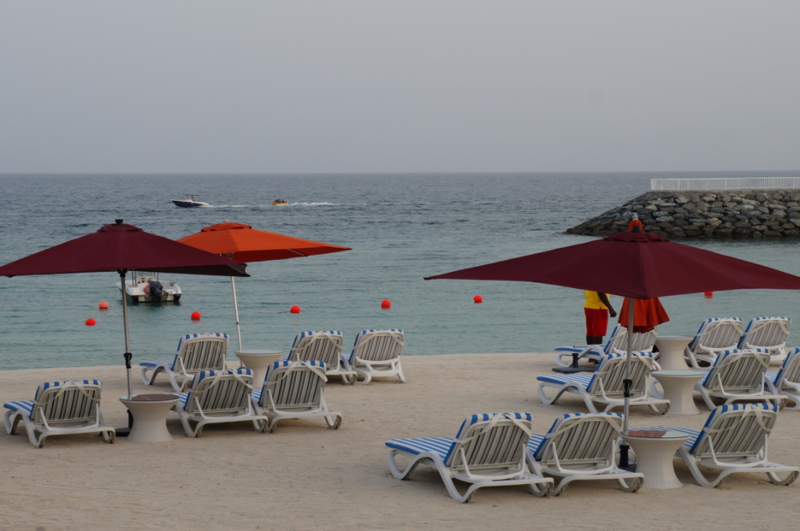 Fujairah is 45 km from the hotel, while Dibba is 26 km from the property. 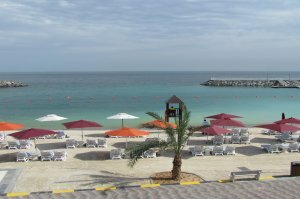 Ras Al Khaimah International Airport is 76 km away. 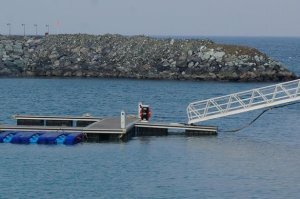 Ókeypis!Ókeypis almenningsbílastæði á staðnum (pöntun er ekki nauðsynleg).